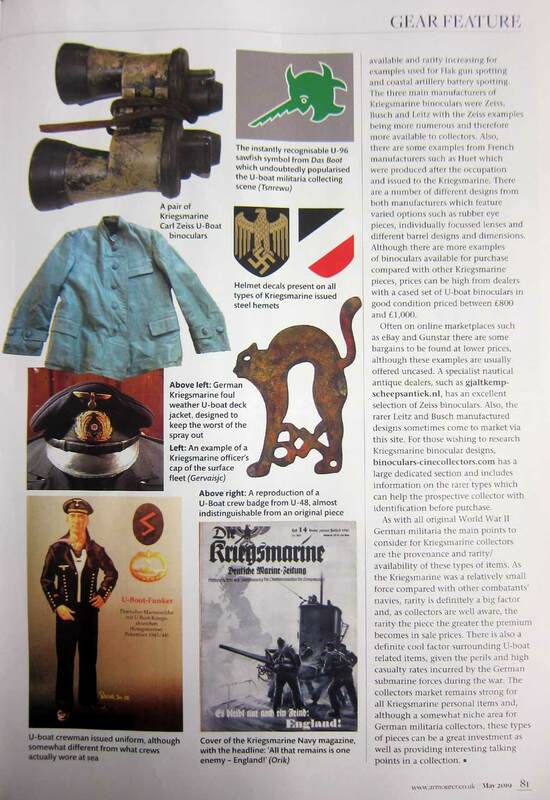 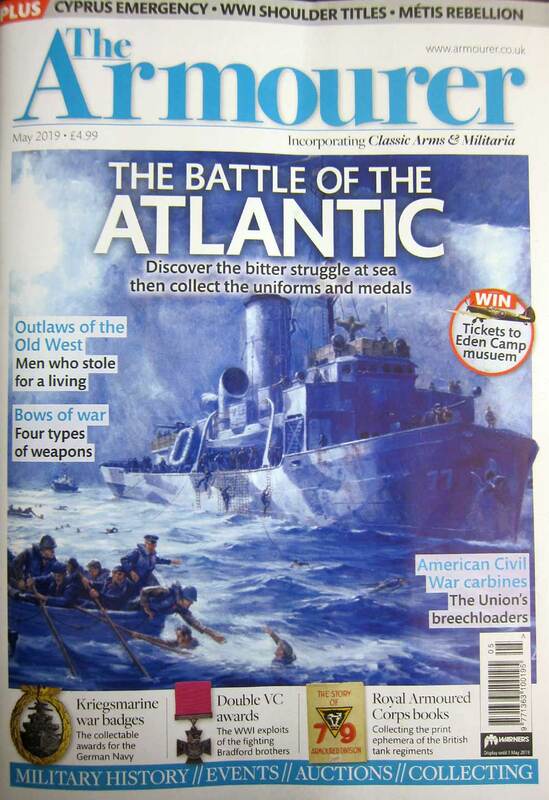 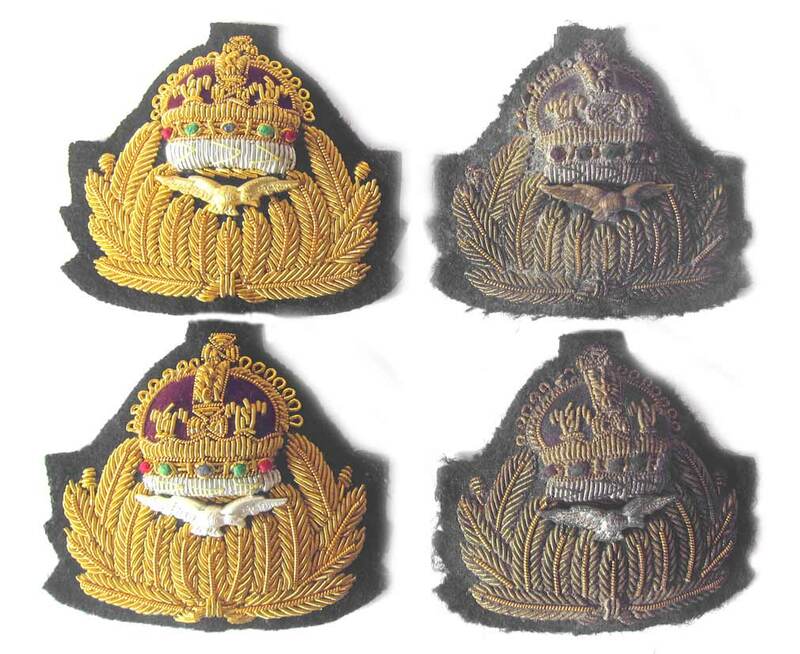 One of our U-Boat badges gets pictured in the May edition of Armourer Magazine. 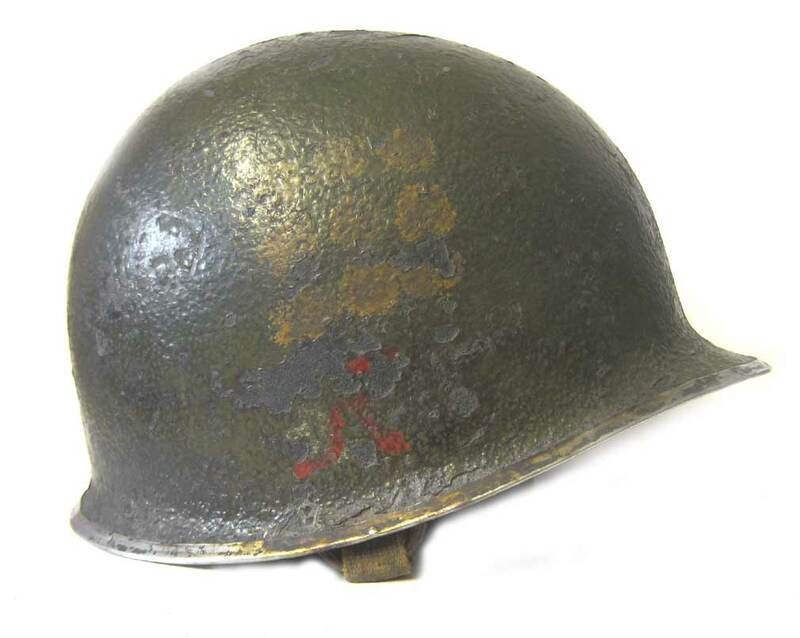 U-48 Kptlt. 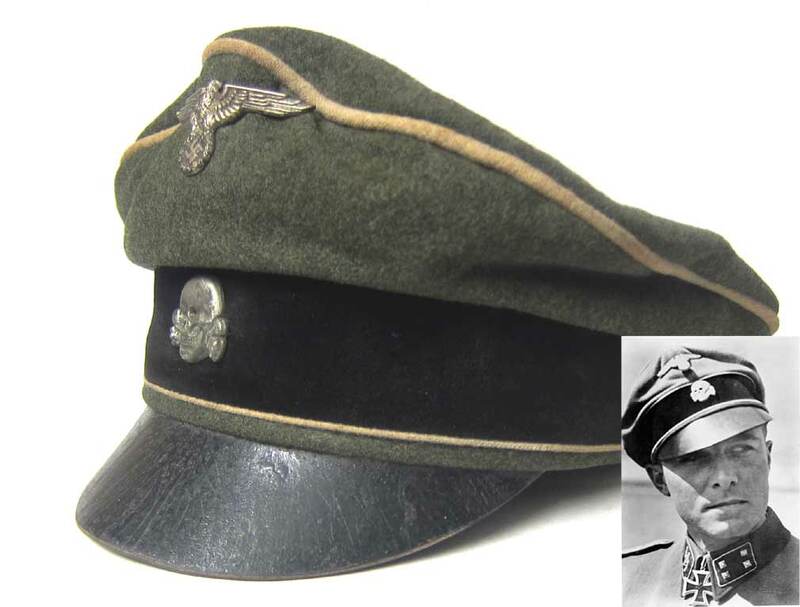 Herbert Schultze & U-998 Hans Fiedler. 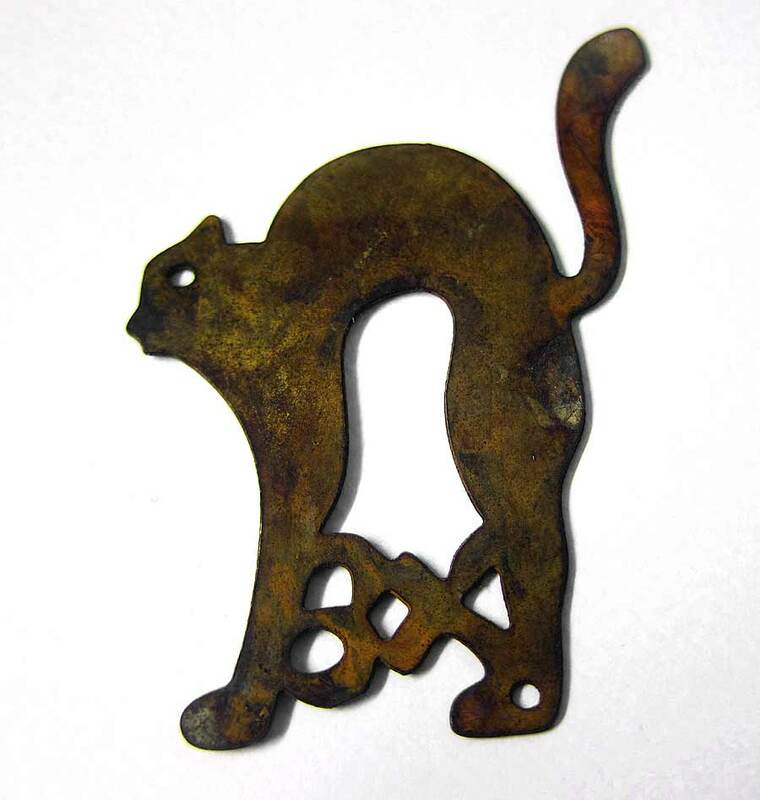 The Cat Times Three. 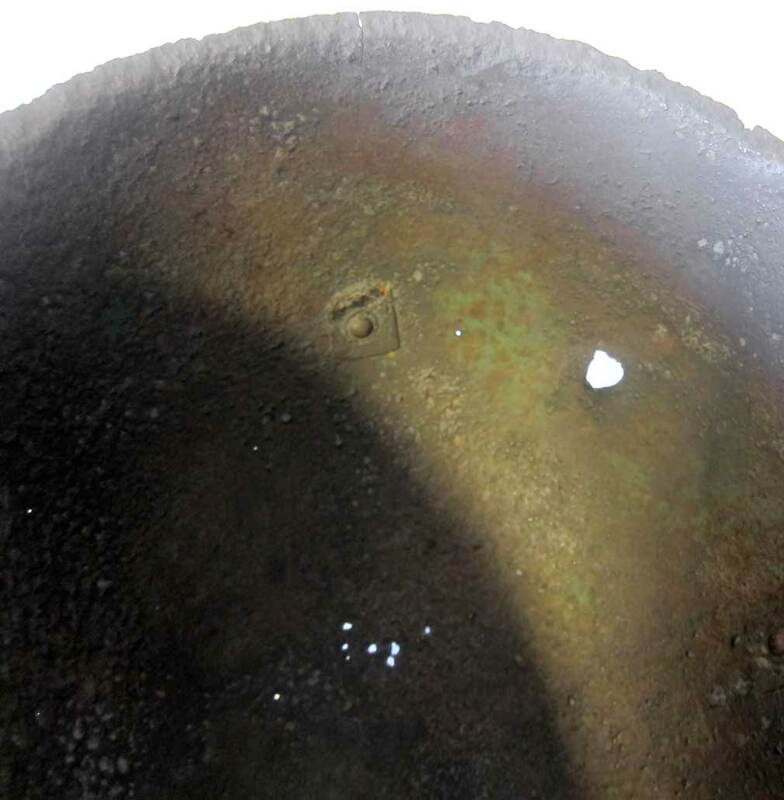 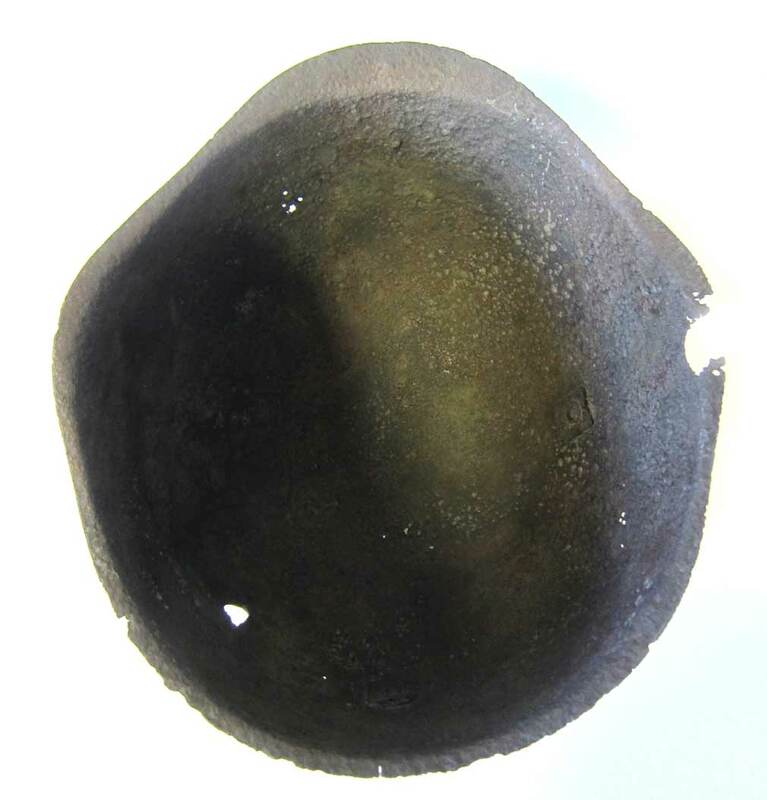 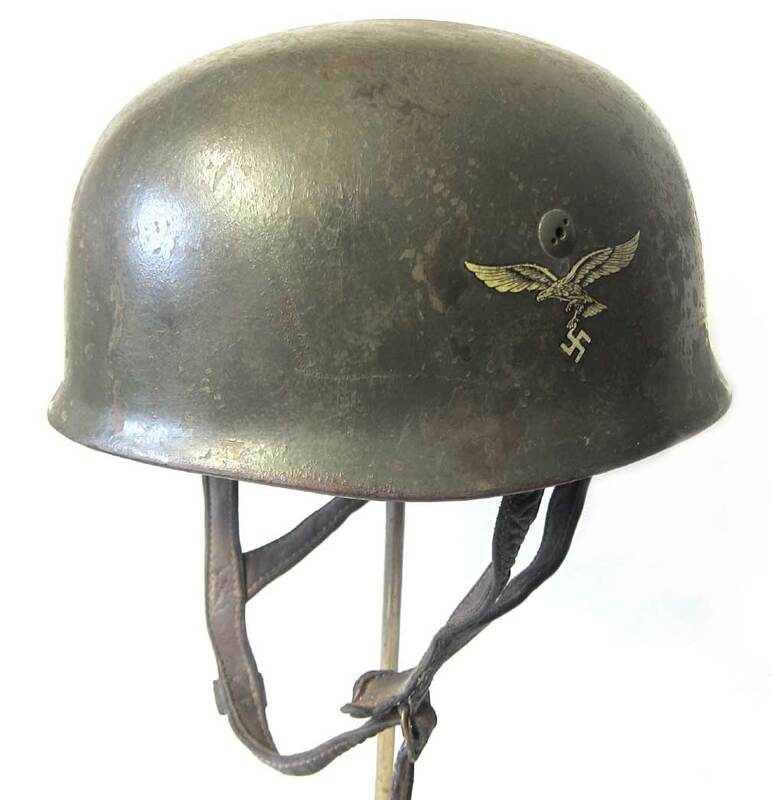 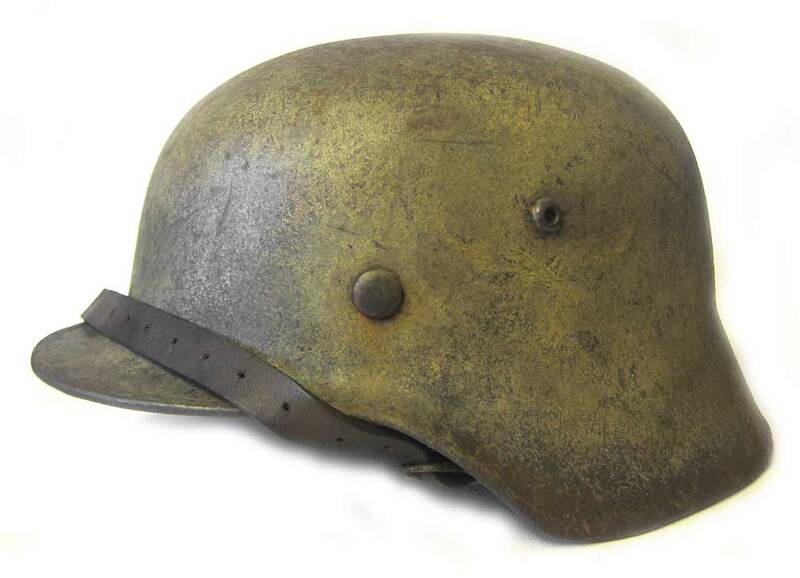 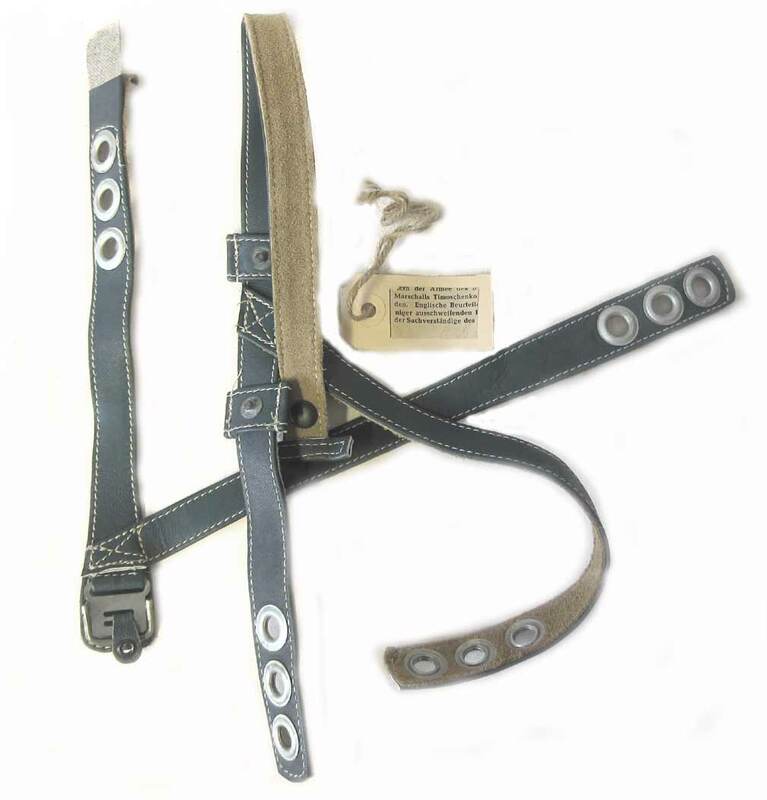 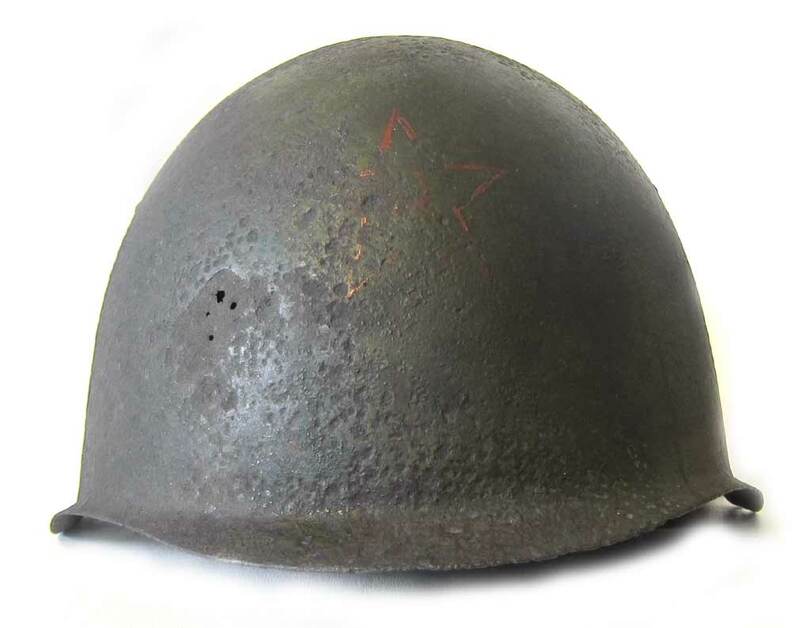 The content says "...there are a number of makers of high quality handmade reproductions which are available for purchase online and indistinguishable from the originals..."
Russian SSH-39 Helmet restore back to relic condition. 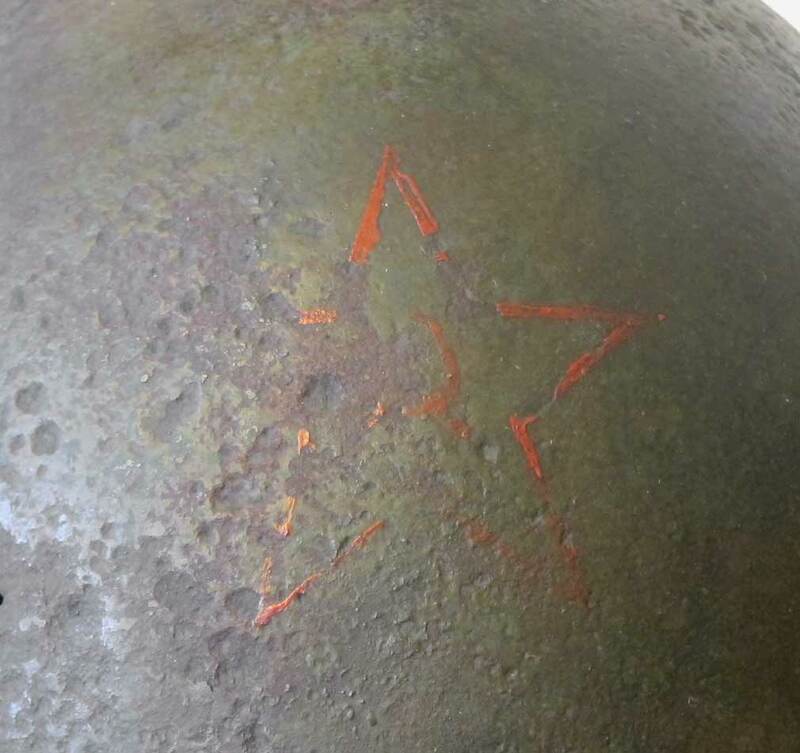 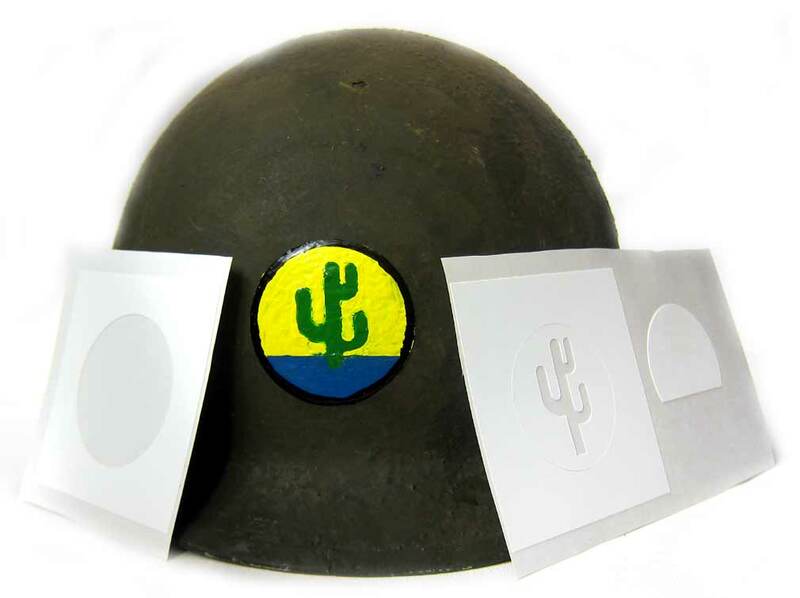 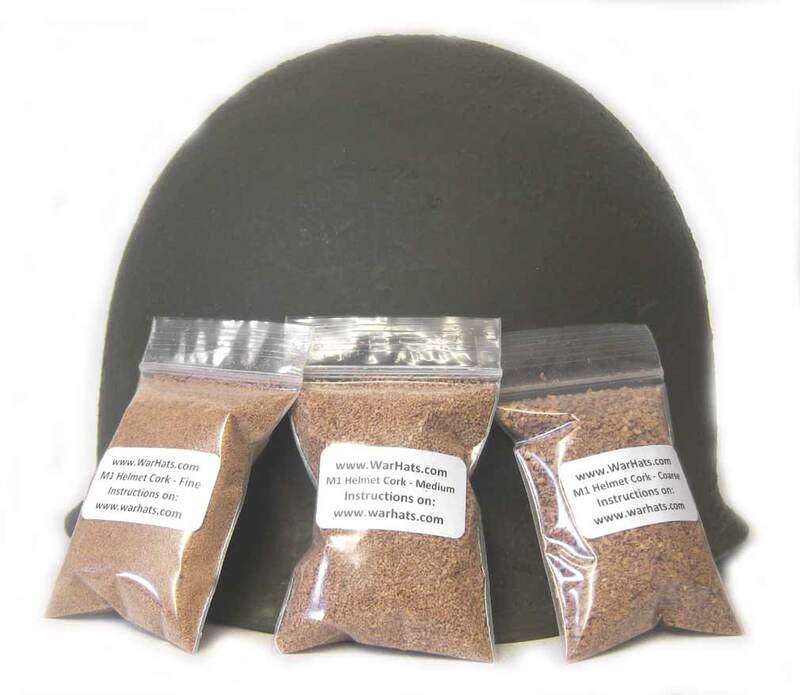 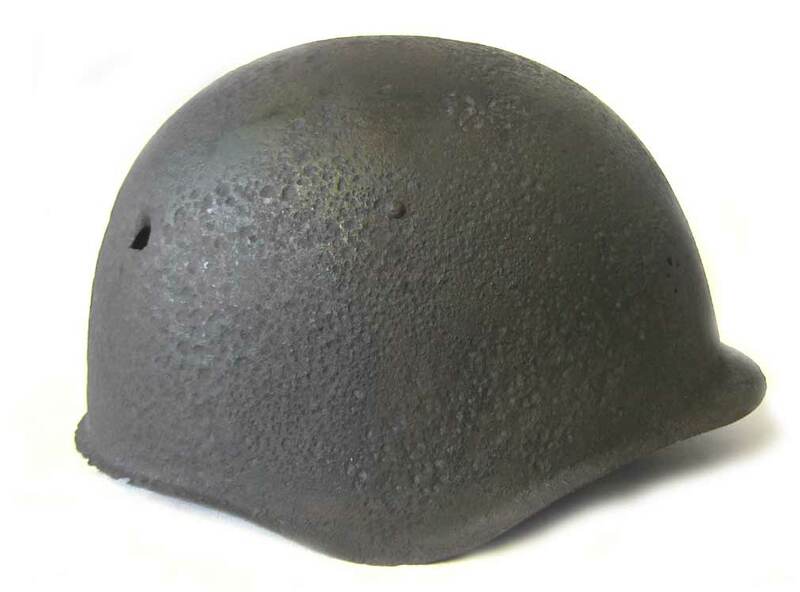 Customer supplied SSH-39 Helmet in sandblasted condition. 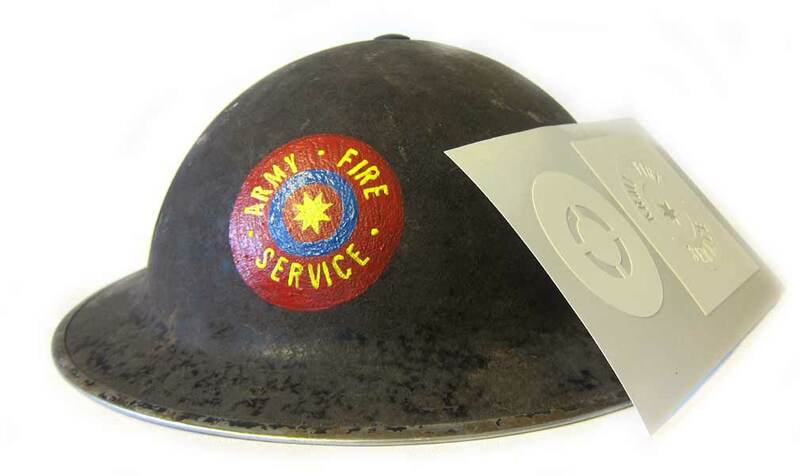 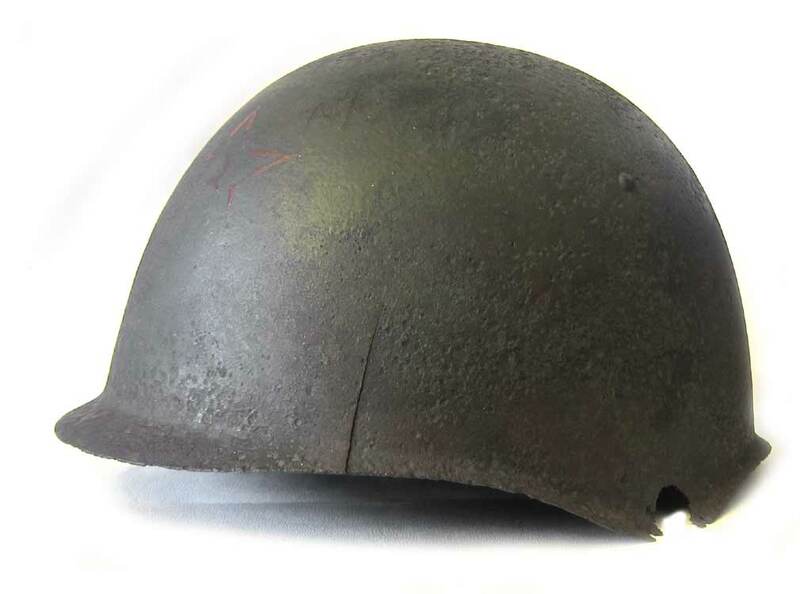 There was no paint or rust on the supplied helmet, just a clean sandblasted shell to be restored back to painted & relic condition. 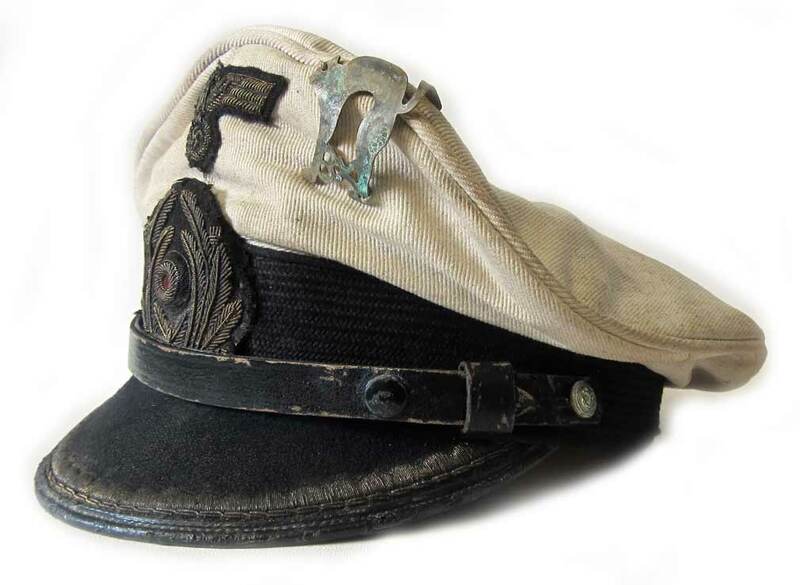 USA Civil War 37th Virginia Volunteer Infantry Regiment Enlisted Man Kepi - 'A' Company. 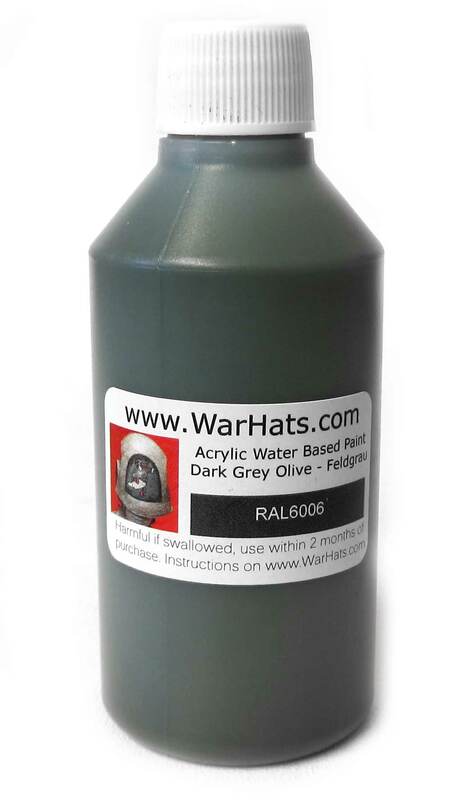 RAL6006 Feldgrau Acrylic Helmet Paint 100ml - Back in Stock! 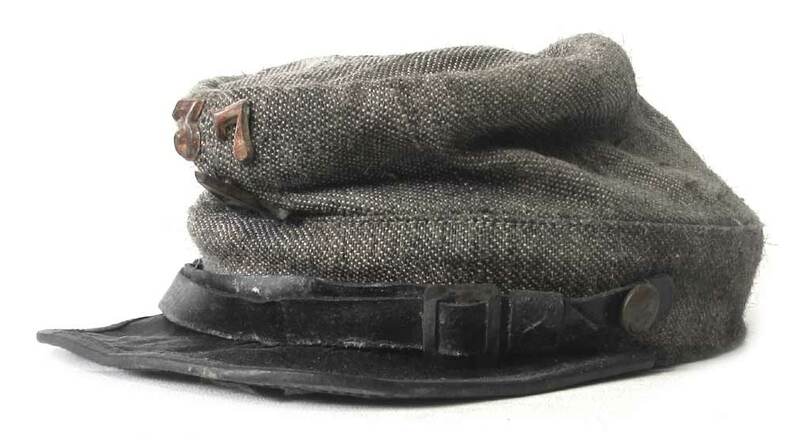 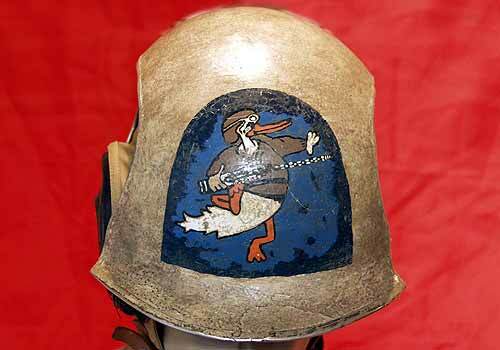 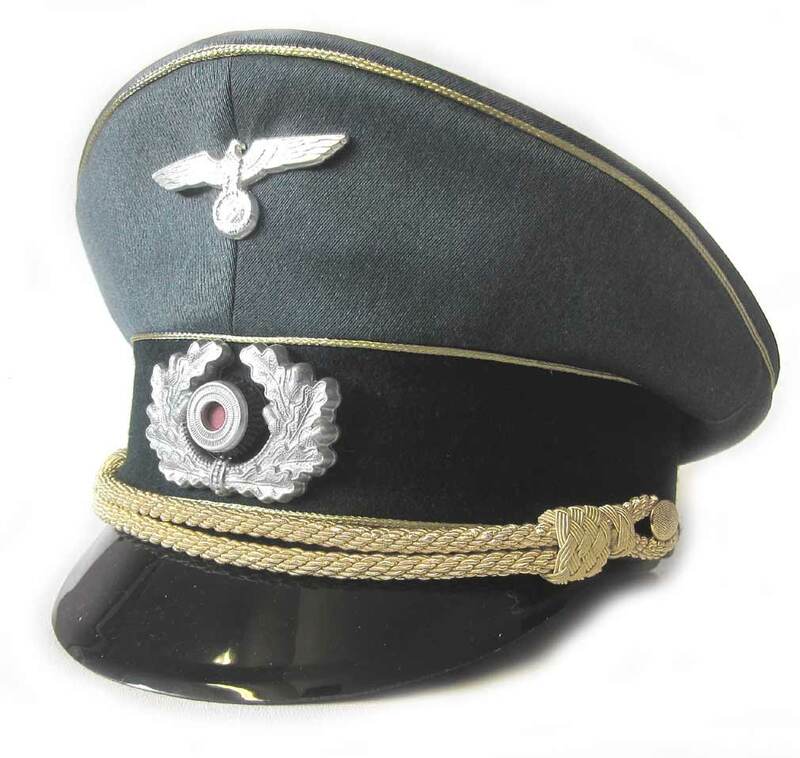 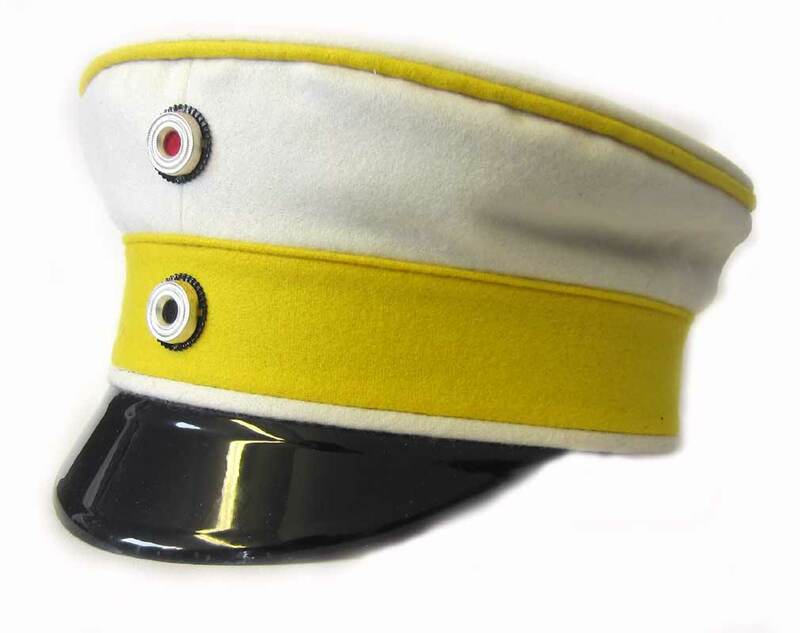 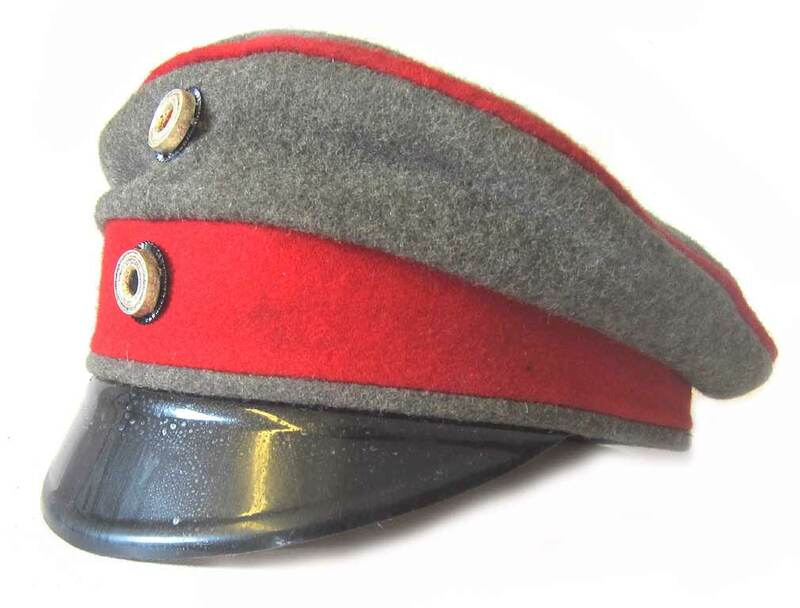 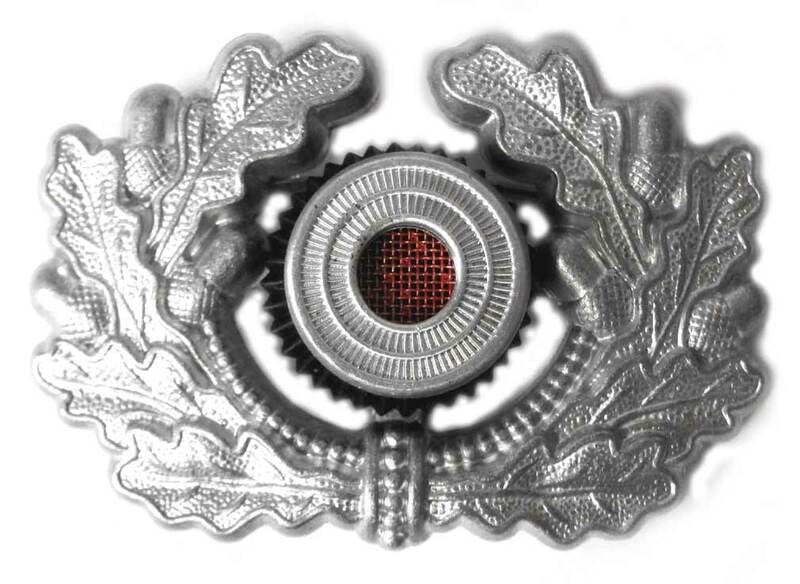 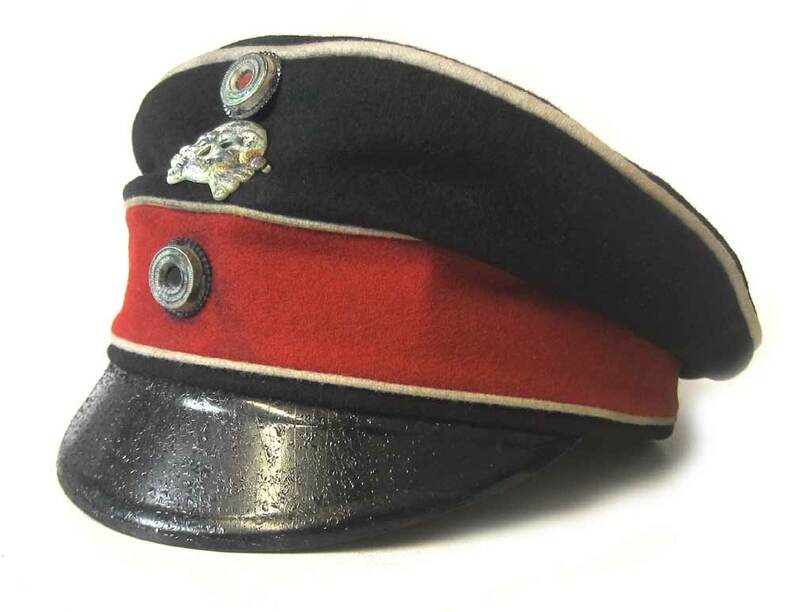 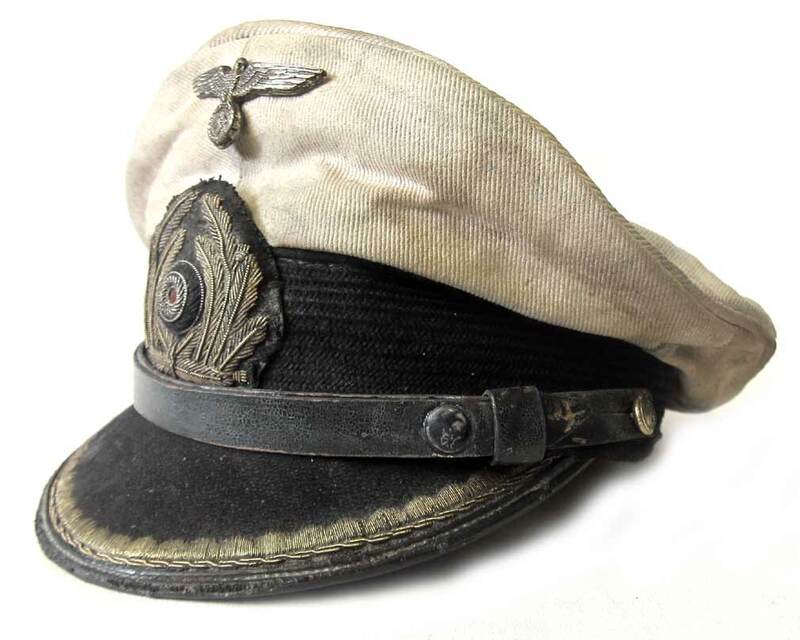 German Heer (Army) Aluminium Cap Eagle. 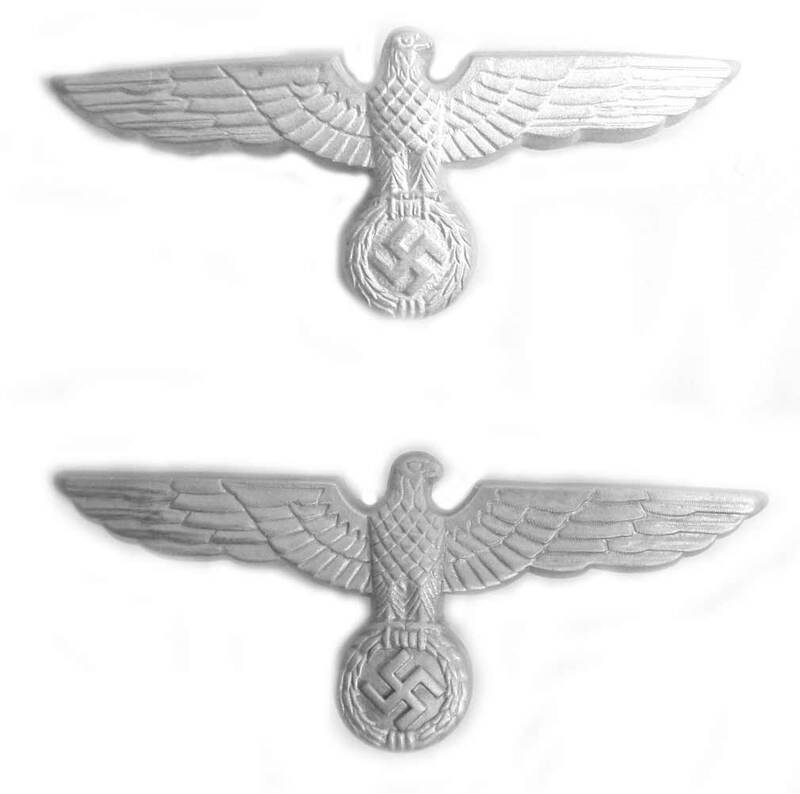 Genuine version at the top and our version at the bottom.